May we know what specific errors or warning message you are getting? That would help us better to understand the problem. 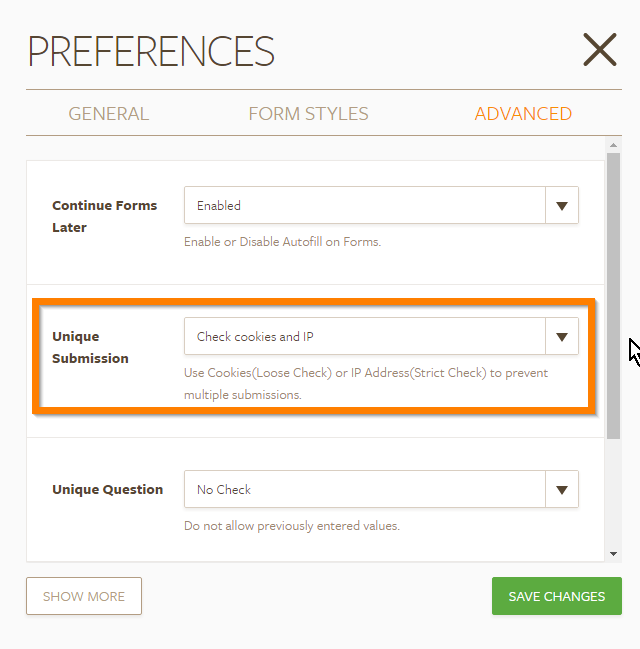 I went ahead to check your form and I noticed that you have enabled the "Unique Submission" option to "Check cookies and IP". Please note that a user will NOT be able to make multiple submissions, that feature will prevent users who previously made a submission to make another one if they are using the same browser and device. You can disable that option/feature to enable multiple submission. Let us know if that resolves your problem.